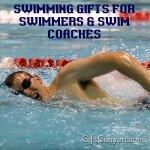 Do you have a doctor who you see often or went the extra mile just to help you get better? 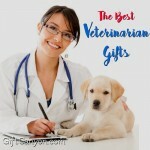 Is the birthday of a relative doctor coming and you are looking for a way to make them happy? 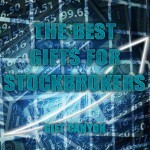 You are in luck, because you can express your gratitude for getting well by giving them a small present. 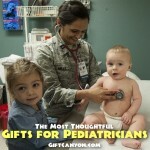 Gift giving to medical professionals has a bit of controversy. 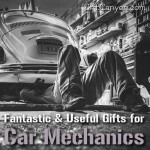 The medical field has been debating whether receiving costly gifts from patients is unethical, so our advice is to give small, inexpensive gift ideas. 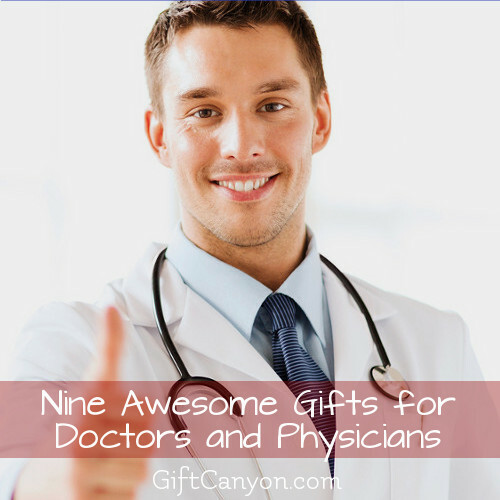 Here are some top gifts for doctors and physicians. 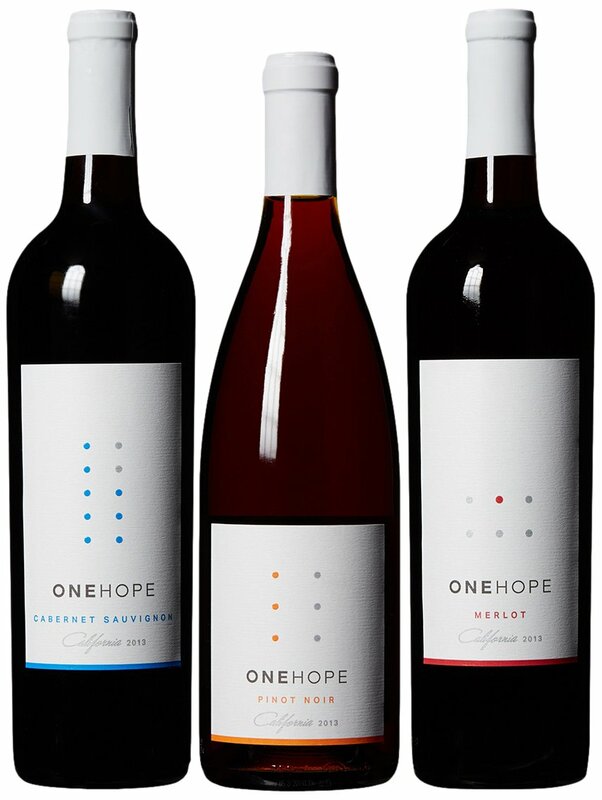 If you want something safe to give, your best bet is to give your doctor a bottle of red wine for a job well done on your treatment. Red wine is something the whole medical staff can enjoy (unless your doc LOVES wine, he might drink it solo in his office). Be careful though, do not give this to your doc if he just treated you from alcoholism or something similar. It is just too awkward! 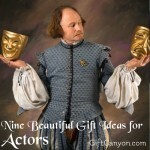 Another nice gift idea for a doctor would be a small box of chewy dried fruit and nuts. These are healthful and wholesome, and he can share it with the nurses who helped in your journey to healing. Plus, a box of dried fruit is something doctors will not refuse, because really, who doesn’t like a piece of sweet dried mango? 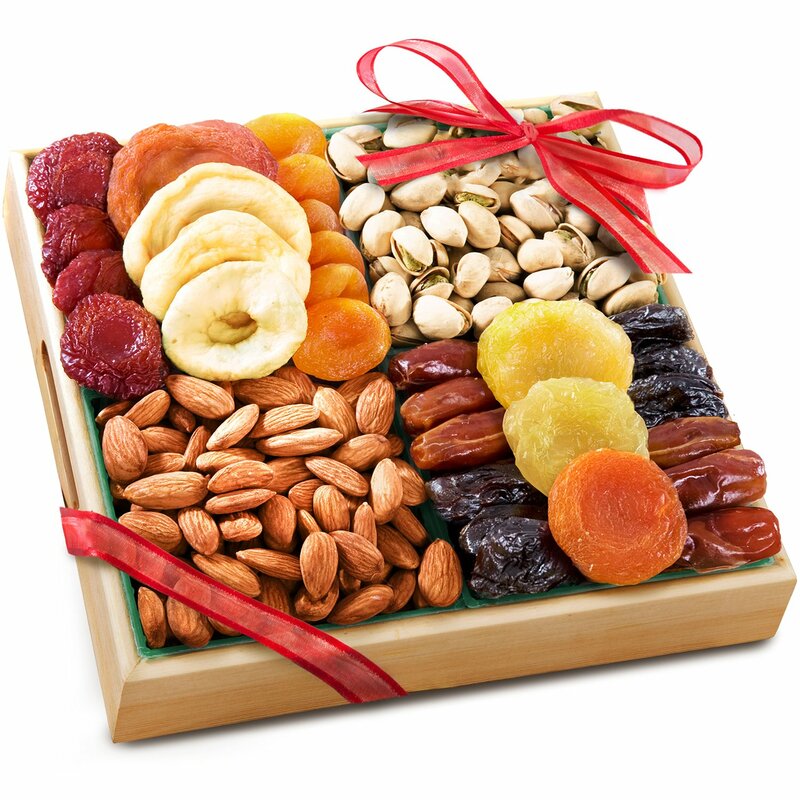 These assortments of dried fruits and nuts are arranged so attractively in a small wooden box. This shirt is funny! Your doctor can wear this on their days off, and people who know their profession will see the humour that is inside this piece of statement: “An apple a day, will keep everyone away. If you throw it hard enough!” Genius! 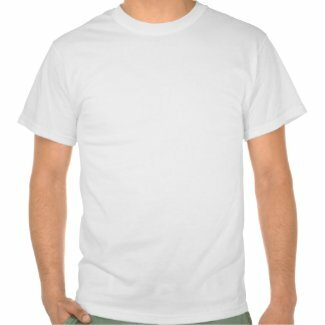 This shirt can come in different colours and sizes, and comes in for both male and female versions. Got a coffee junkee treating you? 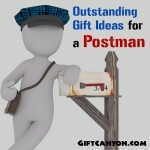 Express your gratitude (and humor!) 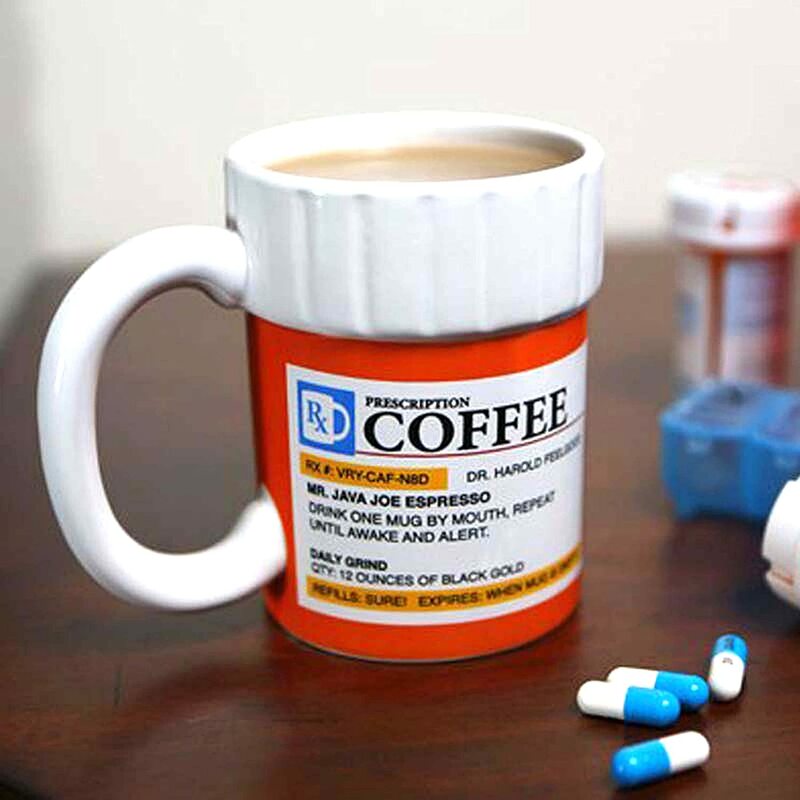 with this super funny coffee mug that looks like a bottle prescription meds. Your doctor will find it funny as he trots around his office, holding his prescription cuppa joe. This prescription coffee mug can hold 8 ounces of caffeine and has hilarious coffee puns printed all over the label. Now your doctor can do his job faster and with more energy! What is cuter than giving someone a plush toy? Giving a doctor a plush HUMAN heart toy! 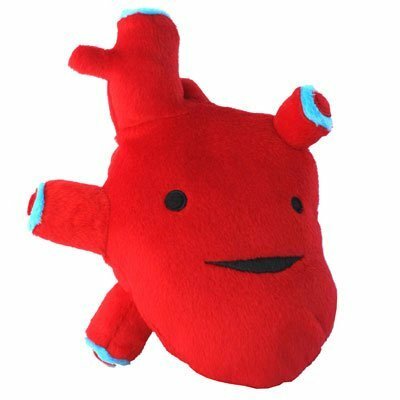 This human heart plush is huge, around 11 inches tall and has a cute smiling face. Your doctor will find this plush toy amusing and will display it on his office and may let his child patients hug it if they are a bit uncomfortable with the treatment. So funny! This gag gift for a doctor will definitely be a racket at his office, giving him that crazy, funny, mad doctor vibe. Your doctor can light up this candle and not stink up the room, because this candle is unscented. Or, he can just keep this on his desk as a fancy paperweight that will start conversations. 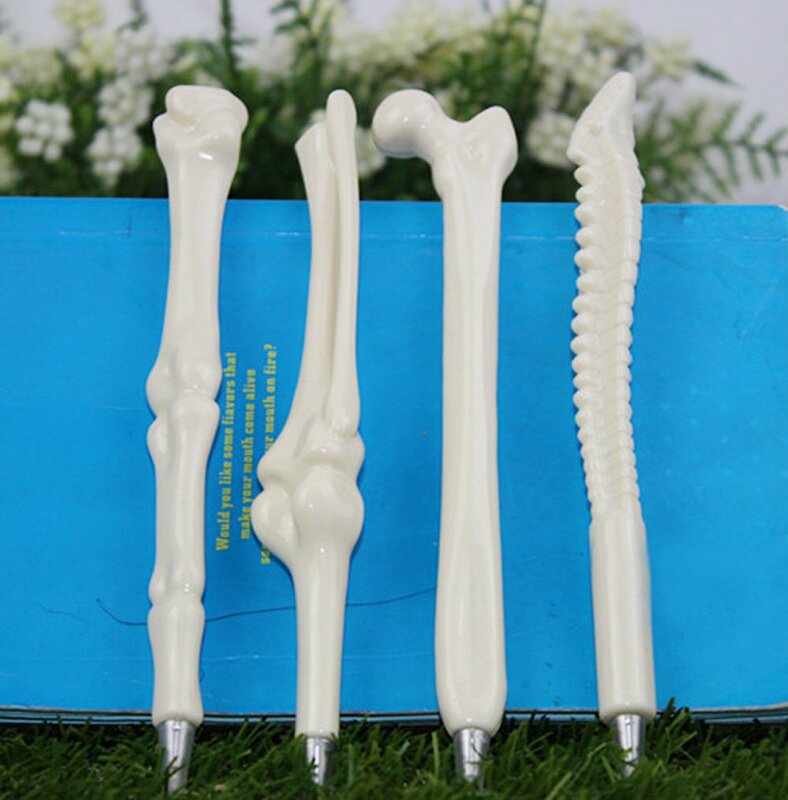 Your doctor will laugh at this awesome bone pen! Imagine him, writing a prescription for his patient, using this bone pen. People will love the fact that the pen he is using jives with his profession. 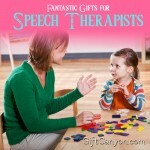 Your ortopedic doctor will find this gift idea humerous, I tell you! 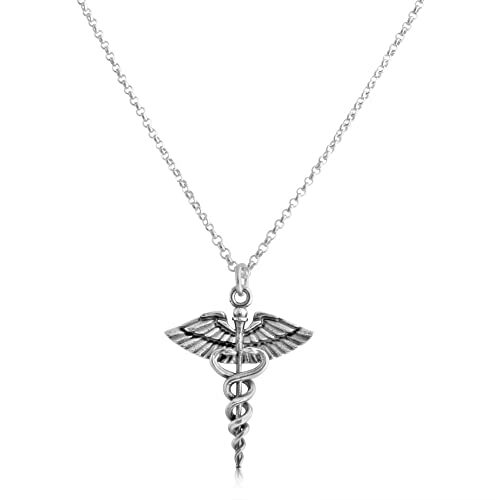 A small, caduceus necklace will fit a female doctor who just helped you get better. This doctor’s sign is small and elegant, making it look beautiful dangling on a female doc’s neckline. This lovely sterling silver necklace looks cute and dainty and it subtly symbolizes her profession. She will love this! You have to be careful with giving this, though, jewelry gifts are sometimes taken as a proposal for a date. 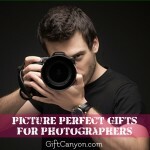 So if you are not close with your doc, better skip this suggestion and look for other gift ideas on this list. Nothing like something he can display at his office! 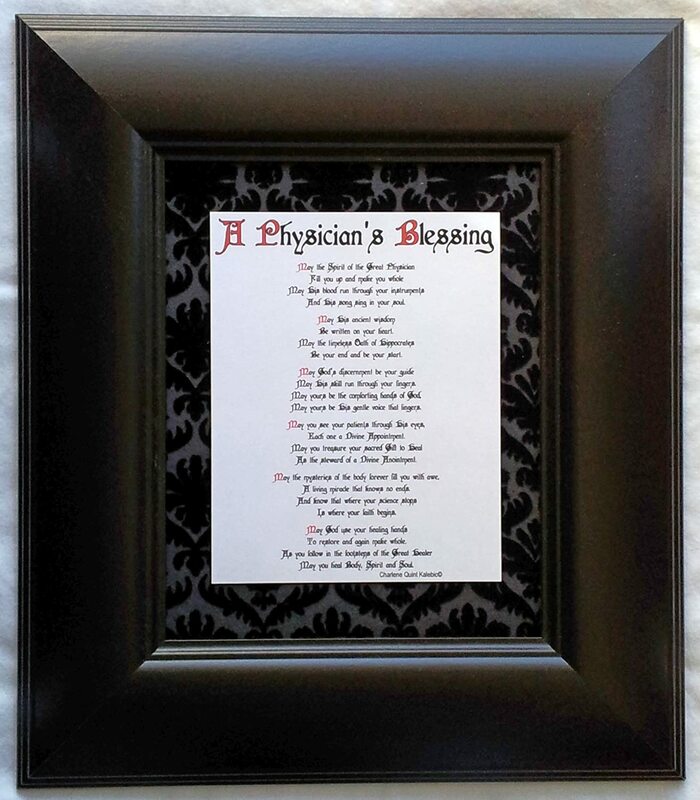 This beautiful black piece of framed poem will look good at your physician’s clinic. The Physician’s Blessing will be a source of encouragement and inspiration for your doctor and to his patients alike. 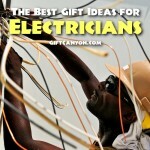 The Best Gift Ideas for Electricians!